There’s a divide between younger and older generations when it comes to faith. While older people tend to focus on and practice an organized religion such as Christianity, younger generations are not as loyal to traditional institutions and discover alternative practices like Wicca. We set out to find out why more and more youth in this generation are considering themselves to be spiritual rather than religious, and why they are turning to certain alternative practices. 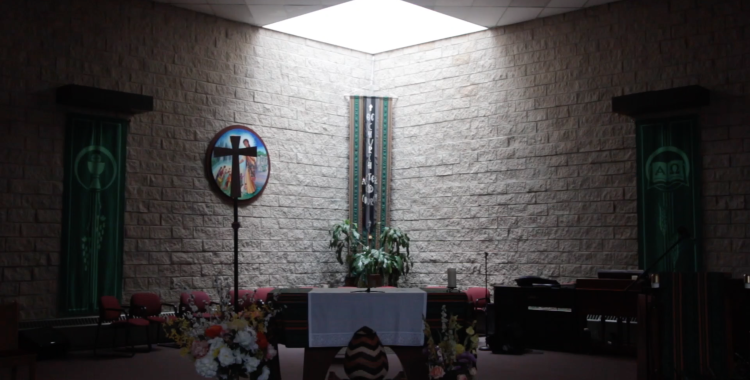 Real Chi Youth reporters Essence Green, Sarah Ford and Justin Johnson sat down with Jimmie Etheridge, a youth minister at St. Agatha Church in Chicago, and Alex Scott, a young woman who was born into Christianity but later decided to become a Wiccan. After interviewing Jimmie and Alex, we learned that there is no one answer to explain the increase in youth identifying as spiritual over religious. Jimmie explained that the youth don’t commit to organized religion because the church has little social appeal. Instead, they would rather hang out with friends. On the other hand, Alex believes that youth are more curious and open to alternative practices and belief systems than older generations. This story was produced with contributions from City Bureau reporter Resita Cox.